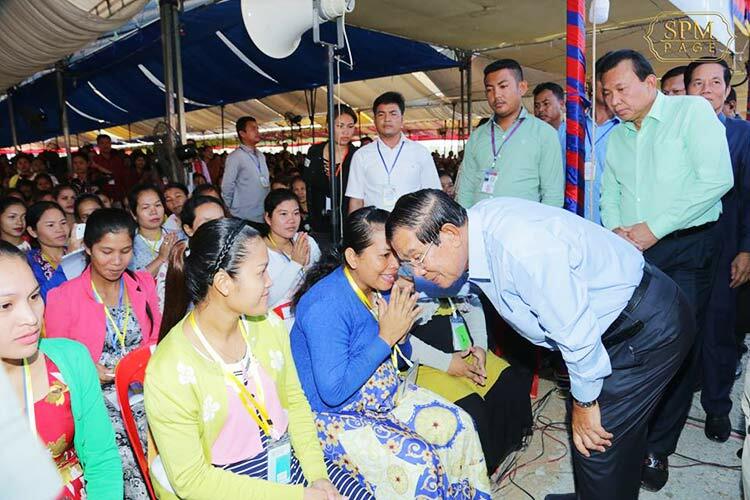 Mr Hun Sen made the statement during a speech to mark International Women’s Day, which takes place on Friday. He said domestic workers must be given a way to succeed in life. Von Samphous, president of the Cambodian Domestic Workers Network, said she supports Mr Hun Sen’s statement, noting that maids should be allowed to learn new skills. “I do not believe that homeowners will [willingly] allow their maids to study part time,” she noted. According to Ms Samphous, there are about 250,000 domestic workers in the Kingdom, with10 percent of them aged 12 to 18. A 15-year-old domestic worker in Phnom Penh, who declined to be named, said she hasn’t been in school since she was 10-years-old because she had to abandon her studies in order to help support her family.